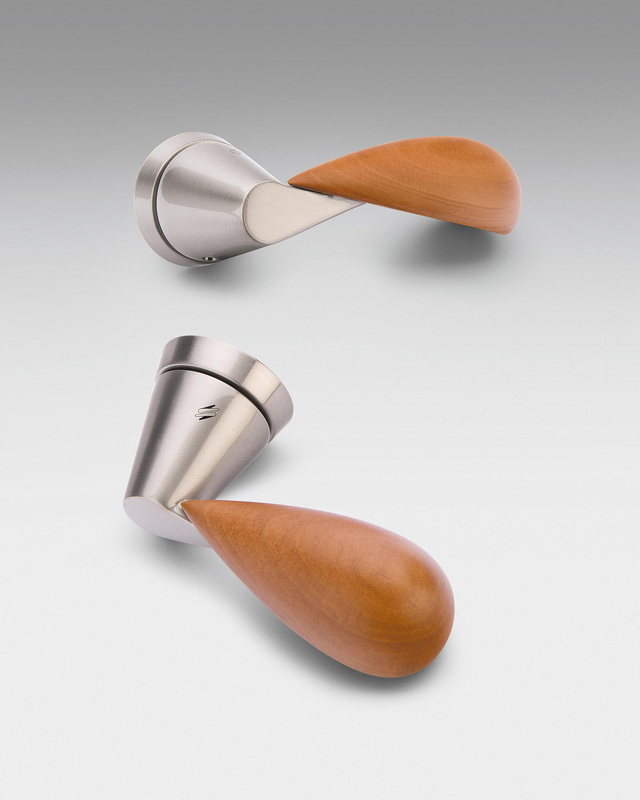 Door-handle and window-pull series in brass and wood. Finish: gold plated, gold plated / Briar Wood, mat black / Briar Wood, mat nikel / Pau Violeto, mat nikel / Macassar Ebony, mat nikel / Pear Wood. 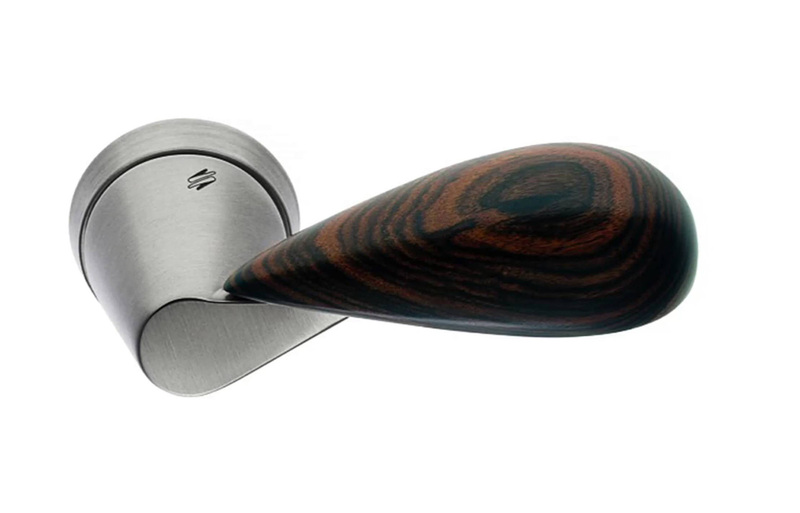 Extremely ergonomic, this handle was the first one to be produced by Colombo Design, now a leading manufacturer of design handles and accessories. 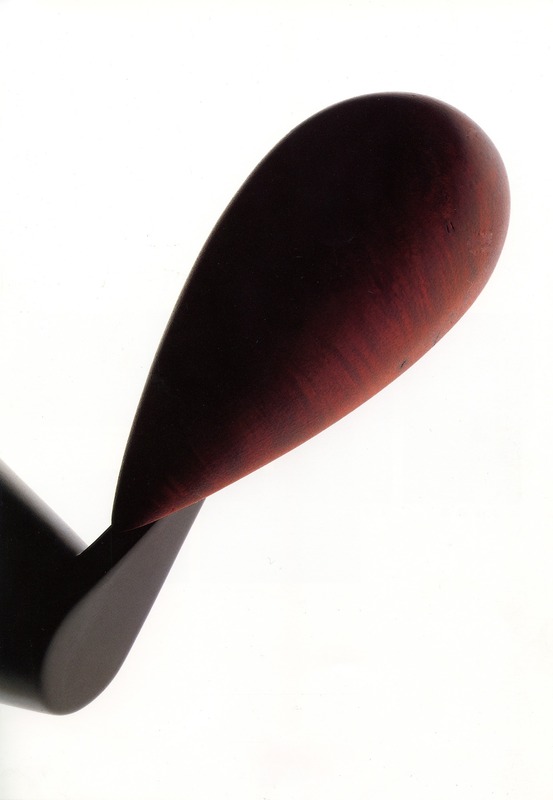 Colombo Design handles are processed with a special protective treatment to keep materials unchanged and makes maintenance easier.